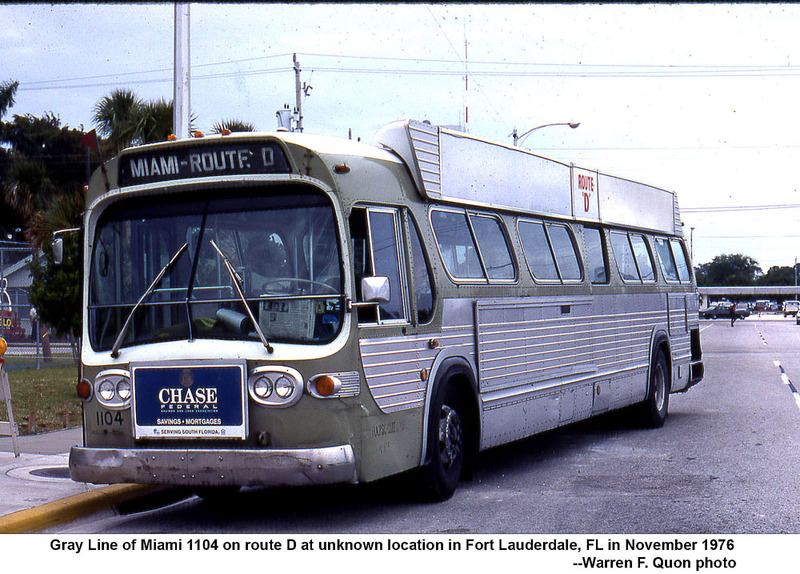 On Septermber 11th, 1977 MTA took over the Route D service from Gray Lines. 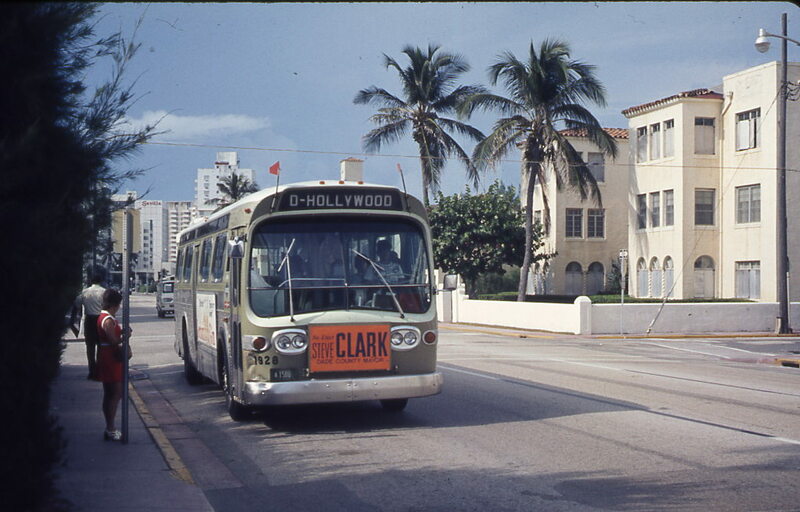 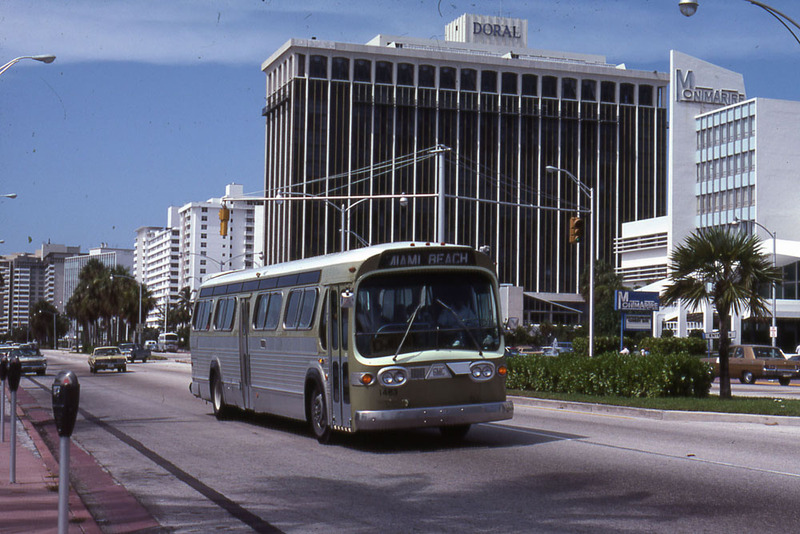 The D ran from Hollywood in Broward county to downtown Miami via A1A. 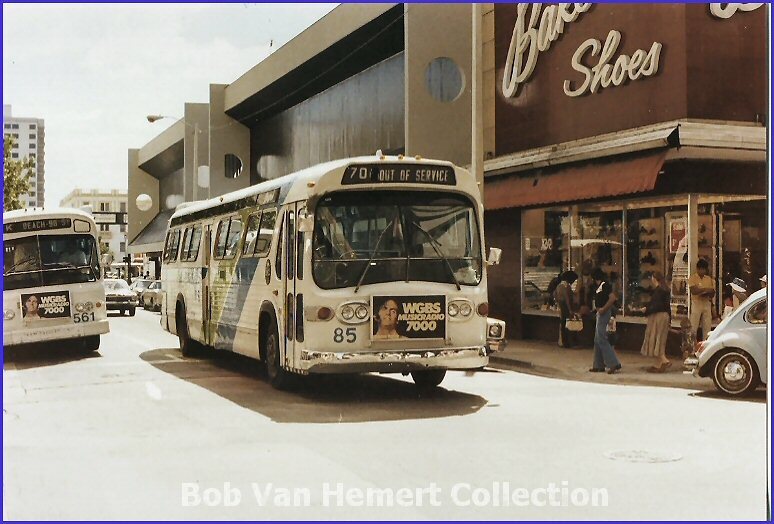 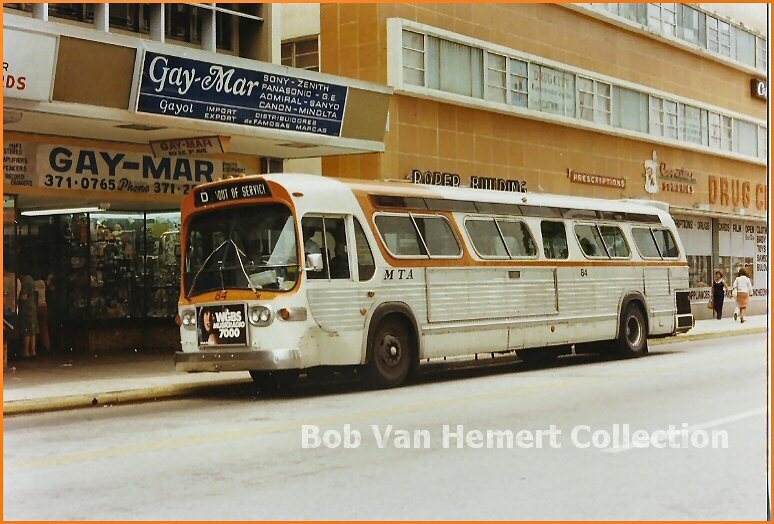 MTA purchased 7 40' coaches numbered 80-86 as well two older fisbbowls (421-422) and two 35' buses (275-276). 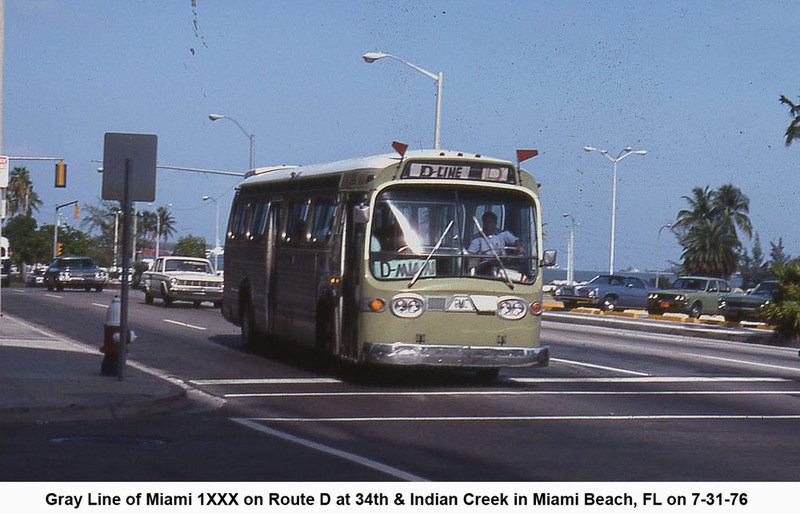 Not information is available on them, but as information comes in, I will update this page.